Europe’s tallest volcano, a UNESCO World Heritage Site since 2013, with its valleys covered in lava, its pine forests, its ever smoking craters, is one of the most unforgettable sights that Sicily has to offer to its visitors. 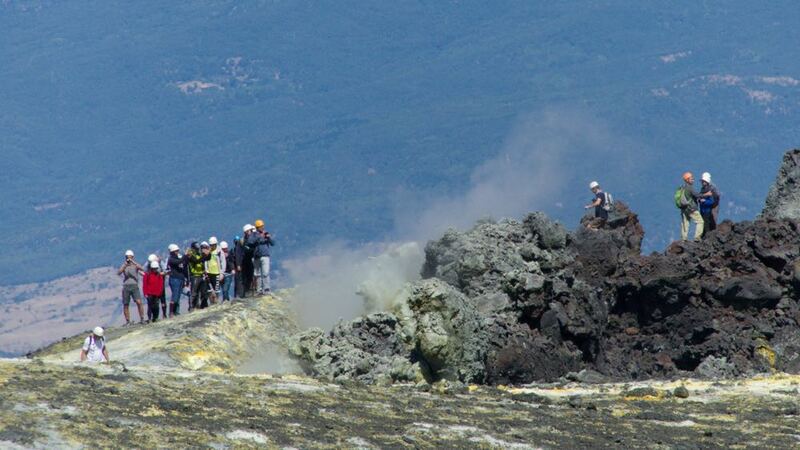 Etna is the ideal destination for all excursion lovers, from the classical hiking, to excursions on MTB or on a quad for the 4-wheel lovers, the possibilities of exploring this interesting territory are aplenty and suitable for every need. Thanks to its proximity, Villa Bosco is an ideal holiday home for those who want to discover Etna. 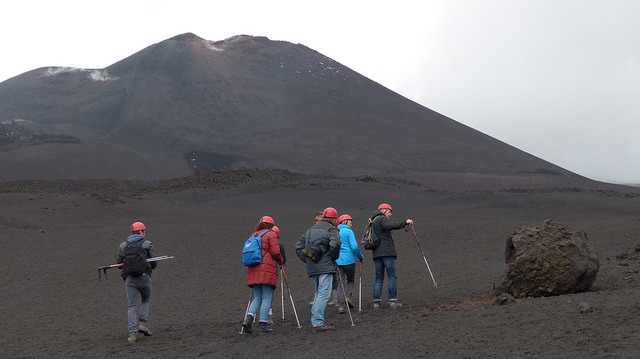 Accompanied by expert volcanological guides, live the hiking experience on Etna. From trails suitable for everyone, where you can immerse yourself in the nature of the park, to the climb up to the summit craters. 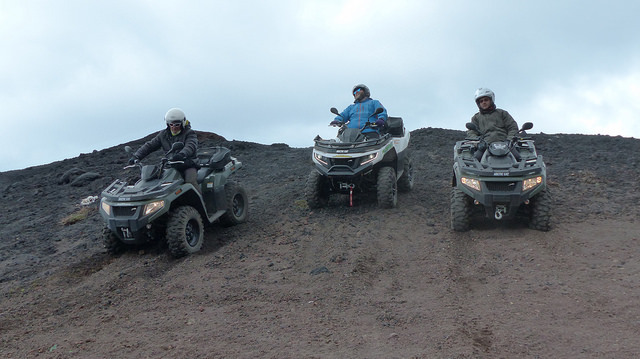 Go on an adventure between Etna’s trails aboard powerful quads. Excursions that will make you discover the park’s most remote corners, an adventure on top of ATVs that know no obstacles. Cross woods, discover the most beautiful trails, let yourself be enchanted by Etna’s wild nature – saddle up on a MTB to live unforgettable excursions. Situated between Catania and Taormina, Pedara is the ideal place for those who desire to reach the most beautiful cities of Oriental Sicily. 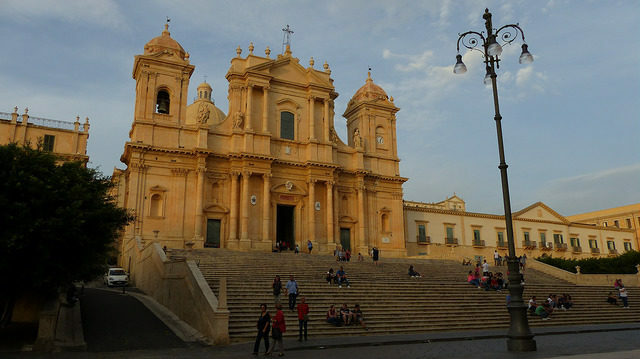 Go on the discovery of artistic and cultural treasures of Noto’s valleys, a UNESCO World Heritage Site, to dive into the past that will take you among the most beautiful European baroque cities. 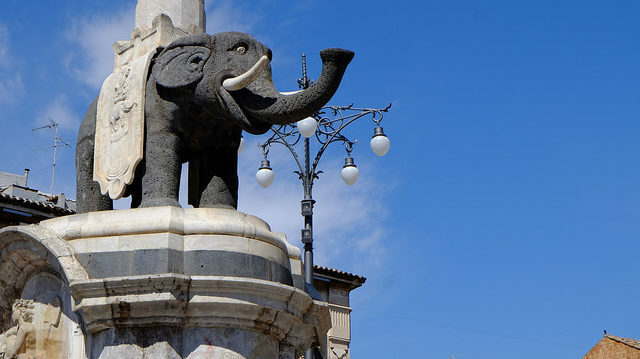 Discover one of Sicily’s most beautiful cities. 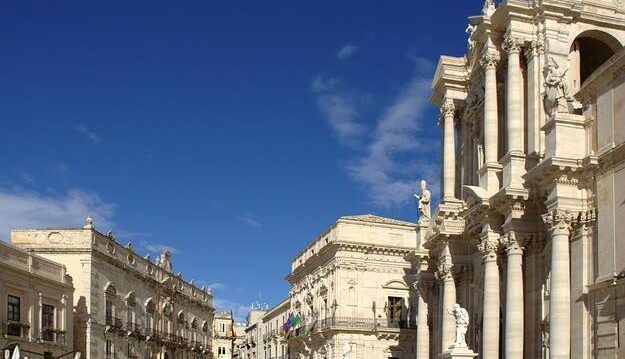 Walk among the typical alleyways of the historical town centre, on the discovery of baroque works declared World Heritage Sites for their uniqueness and beauty. Delight your palate with the typical dishes of Catanese cuisine, and in the evening let yourself be transported by the night-life. Visiting Syracuse is like making a trip in history, even today its works tell us of the Hellenic period, in which thanks to its greatness, the city rivaled Athens – of great scientists, here Archimedes was born – of byzantine periods and successively the baroque taste. An unforgettable place per all arts and history lovers. 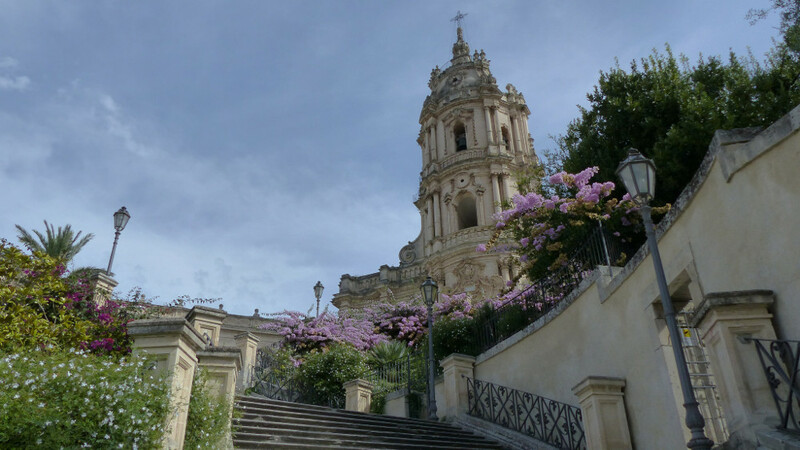 One of oriental Sicily’s baroque jewels, perhaps the brightest. The city resurrected after the earthquake of 1693 represent one of the highest achievements in an urban and architectural context. A place that will know how to gift you at every street, corner or square, with the pleasure of beauty in its most harmonious way. Choose between our services the one most suited to your needs, transfer from and to the airport, car hire and daily excursions.